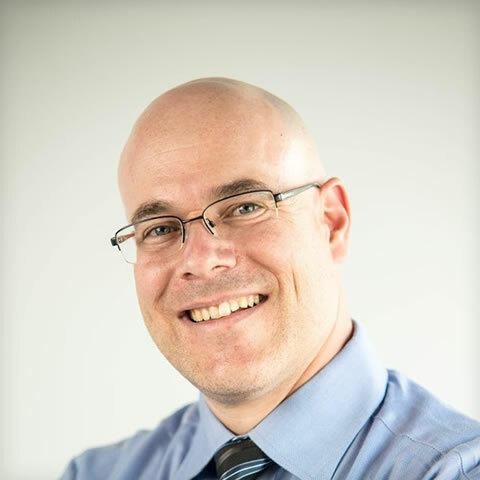 Dr. Edy Braun graduated from the University of Toronto in 1997 with an Honours Bachelor of Science degree specializing in Molecular Genetics and Molecular Biology. He obtained his Doctorate in Dental Surgery in 2001 at University of Toronto. Dr. Braun continued his education in the United States with a General Practice Residency at Newark Beth Israel Medical Center in Newark, and then a Chief Residency at Albert Einstein Medical Center in Philadelphia. Dr. Braun continued his education at Stony Brook University and earned his Periodontics Specialty certificate in 2006. Upon returning to Canada, he became specialty-board certified by the Royal College of Dentists of Canada and received his Fellowship in Periodontology in 2007. Dr. Braun enjoys being involved in teaching at courses and various study clubs. We’d love to hear all about your dental experience with our Bayview Village Periodontist Dental Specialist, Dr. Edy Braun. Your reviews are highly appreciated! Thank you for your loyalty and trust!